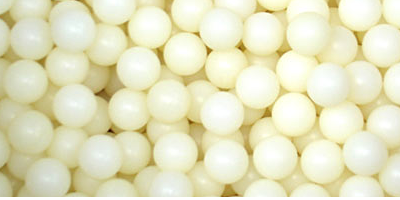 Offering you a complete choice of products which include nylon plates, nylon pad and nylon ball. 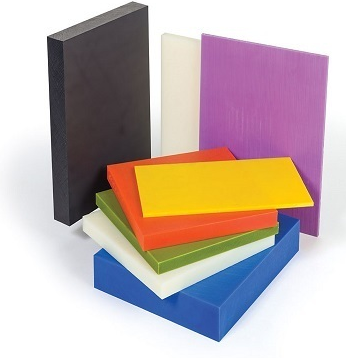 We are ranked as the noteworthy manufacturer, exporter and supplier of Nylon Plate that is available in the market in diverse sizes, thickness and widths according to the application requirements. This nylon plate has the best performance, very tough, even at low temperatures, and high hardness in the surface. The provided nylon plate is inspected on various parameters so as to deliver a defect free range. 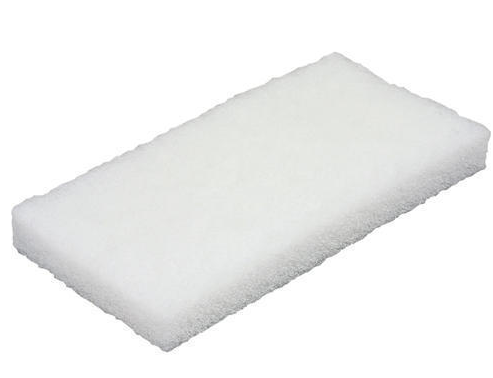 For the diverse requirements of our clients we are involved in offering Nylon Pad. Nylon Pads are extensively used in the Rolling Mills industry. This Nylon Pad is made by using fine quality raw material and advanced technology under the vigilance of our experienced professionals. These pads possess exceptional strength and could easily withstand unfavorable factors. In addition to this, this is done in a time bound manner. Also known as Polyamide has high tensile strength, good abrasion and impact resistance and is widely used in many domestic and industrial products. Having a higher melting temperature than other conventional plastics it can be used when added heat resistance is necessary. It offers good chemical resistance to common chemicals, alkalies, weak acids and is compatible with motor oil, transmission fluid, and methanol. Common uses include; screws, gears, knobs, and other low stress industrial applications formally made in metal. Standard Sizes: 1/16", 3/32", 1/8", 5/32", 3/16", 5/16", 1/2", 1", 1-1/4", 1-3/8", 1-1/2", 1-3/4"